Formal analysis is used to find out flaws of cryptographic protocols. 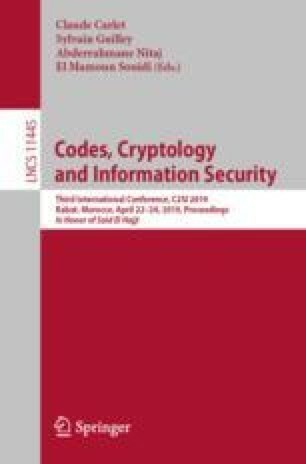 A formal analysis method with reasoning for cryptographic protocols has been proposed. In the method, behaviors of participants and behaviors of an intruder are used as premises of forward reasoning to deduce formulas, then analysts check whether the deduced formulas are related to flaws. However, the method only can detect the flaws related to confidentiality and authentication but is unable to detect the flaws related to non-repudiation and fairness. This paper proposes an extension of the formal analysis method with reasoning, which can deal with the flaws related to non-repudiation and fairness. This paper also shows a case study of flaw detection for non-repudiation and fairness in ISI protocol with the proposed method. The result shows that the proposed method is effective to find out flaws that related to the two security properties above.